Meal prep bowls are the BEST, y’all! Make them in advance and you have easy, ready-to-heat meals for the week. Worry-free healthy eating WIN! Today, we’re making Steak & Potatoes Meal Prep Bowls! If you’ve spent any length of time on here, you know how obsessed we are with meal prep. Need proof? Yeah. Just a little obsessed. Why?? Personally, it’s because meal prep is one of the only ways I tend to stay on track when I’m trying to eat really healthy! But it also saves a ton of time during busy weekdays. I think we can all relate to the after work “what am I going to eat for dinner” rush! Sometimes it’s easier to just drive through somewhere or eat junk. Trust me, we’ve all been there! This is coming from the girl who used to eat lucky charms for dinner because she was too busy/tired to cook and didn’t want to spend money on eating out. Plus…I mean….LUCKY CHARMS. C’mon! They’ll always have a special place in my heart. All that to say, you’re not alone, friend! 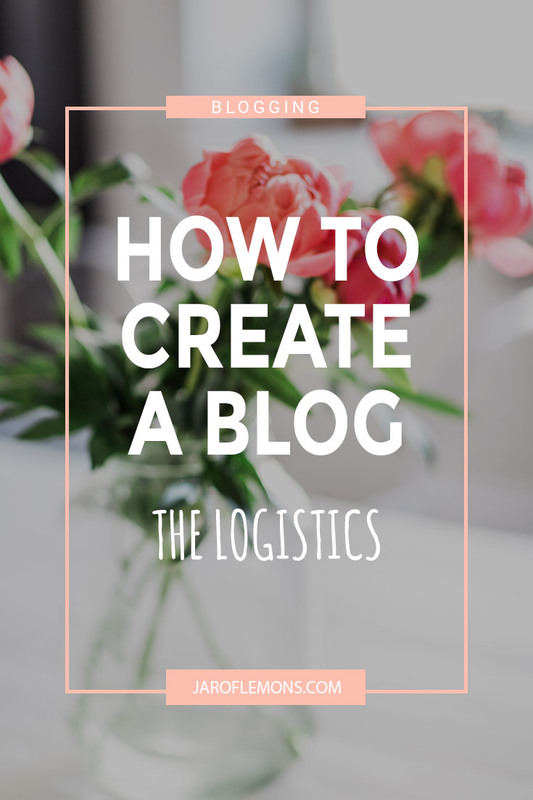 >>P.S: If planning meals and staying on track seems like a stressful task (because let’s face it….it is a little bit), this nutrition and fitness plan does everything for you! 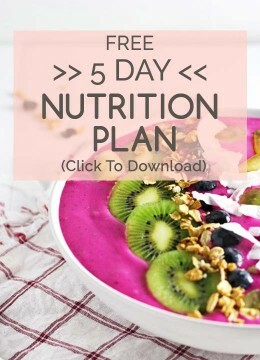 The meal plans, recipes, grocery lists, and even workouts! Also, it includes recipes like overnight oats, healthy tacos, and healthy pizza. <—–I mean, so much YES. 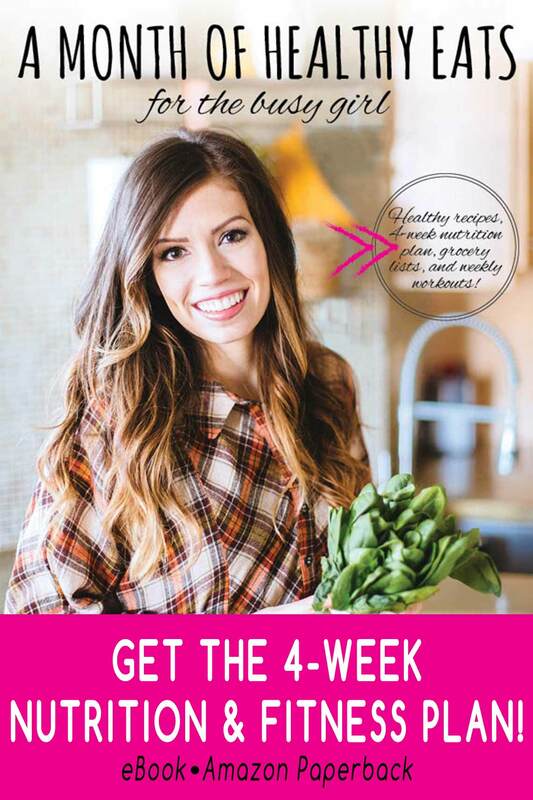 Grab your copy of A Month Of Healthy Eats For The Busy Girl HERE! What to serve with steak & potatoes? Broccoli, of course! Or any other type of green vegetable. Broccoli just happens to be one of my faves 😉 Seasoned to perfection with my favorite veggie seasoning! 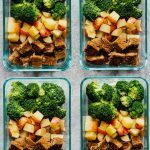 A green vegetable (or really any veggie) balances these Steak & Potatoes Meal Prep Bowls and makes them perfect for a quick and easy dinner or on-the-go lunch! 1. I made the steak & potatoes in the slow cooker! I’m all about slow cooker recipes these days. This is the programmable slow cooker that I use and love! 2. I cooked the steak about 75% of the way and then added in the potatoes. However, you can also make this entire recipe in the oven (or simply place the potatoes in the oven for a crispier texture)! Here’s how to make these Steak & Potatoes Meal Prep Bowls! Season and cook the flank steak in the slow cooker for about 2 hours on high or 4 hours on low (or until the steak is fully cooked). When the steak is about 75% cooked, cut the red potatoes into halves and place in the slow cooker with the steak. Steam the broccoli and season. Cut the steak and potatoes into cubes. Place all of the ingredients in meal prep bowls and refrigerate or serve immediately! Whoever isn’t obsessed with meal prepping needs to be! I mean these look amazing! Everyone at work would be jealous of your lunch bringing these in! Loving those potatoes and broccoli! What a great easy meal for the family. Please make these for my oldest! Since her and my husband are the only ones that eat steak and not that often and right now he can’t have it and really shouldn’t in the future it leaves her the only one and she just asked for it. Since these are meal prep I just realized I could easily make up a few for her and she can pull them out on our crazy nights or leftover nights when we eat at different times. Haha, that’s awesome! I hope she enjoys the recipe! I love the idea of meal prep bowls. They come in so handy. I am going to check out a few more of your meal prep bowls. I agree, Anvita! 🙂 Thank you, enjoy! Oh, perfect! You’ll have to let me know how it turns out!